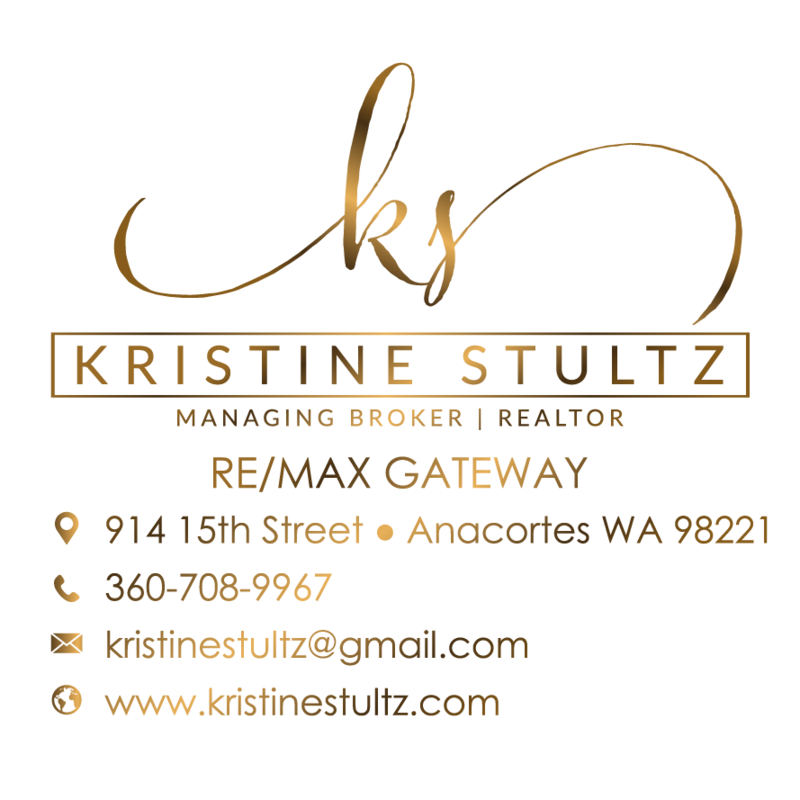 2,147 sq ft; lot: 20408 sq ft - MLS# 966839 Courtesy of Coldwell Banker Tara Prop. Get together and escape to Whidbey Island to this charming 2 bedroom + bonus room cottage at Mutiny Bay. 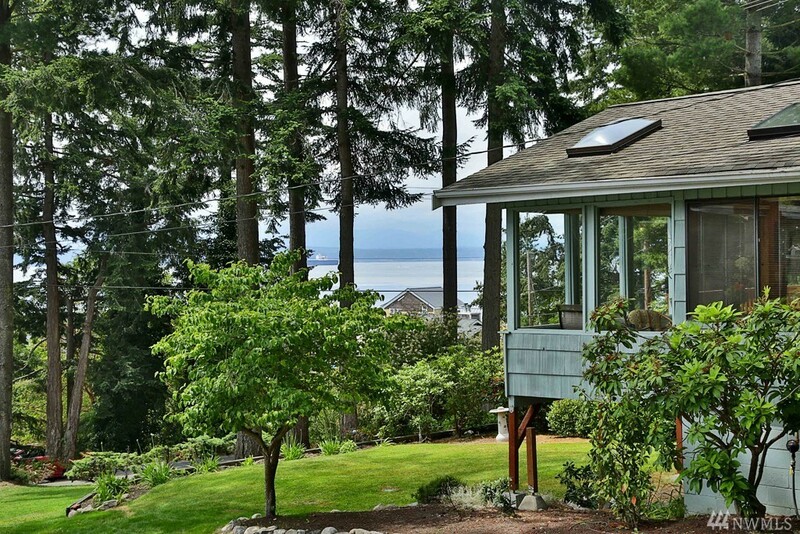 Relax on the deck, enjoy the beach and take in the amazing views of west side water on Whidbey. Moments from Robinson beach access, fishing, and boat launch. Easy access to Freeland grocery shopping, parks, services and more. This is the retreat you have been seeking!